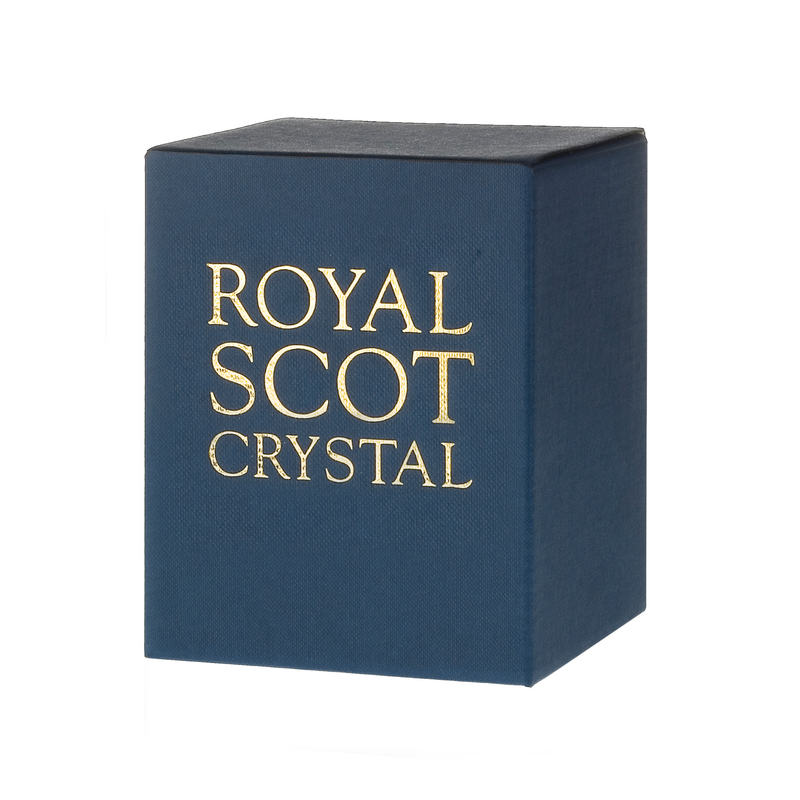 SKU: HLTENG. 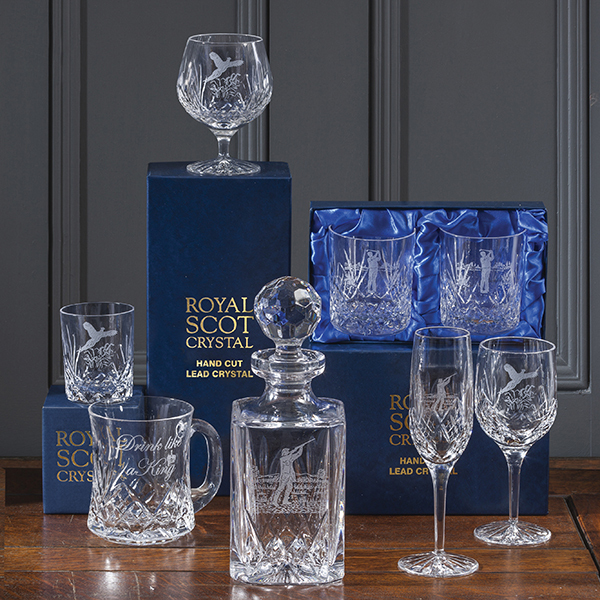 Categories: Best Selling Products, New Products, Royal Scot Crystal, Tumblers, Highballs & Shot Glasses. 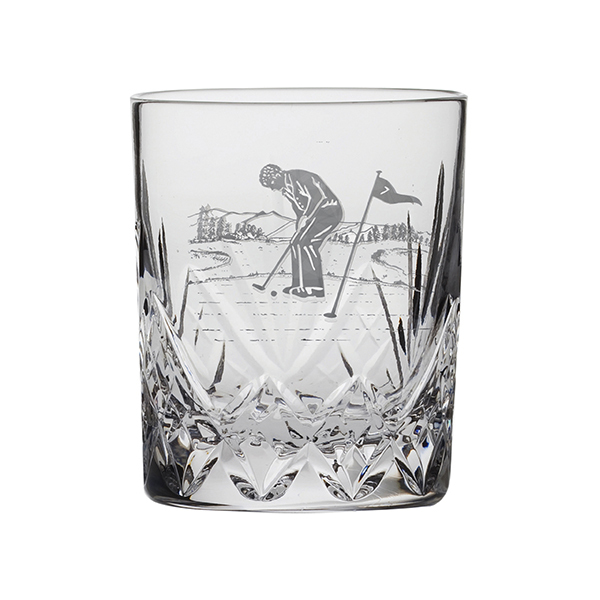 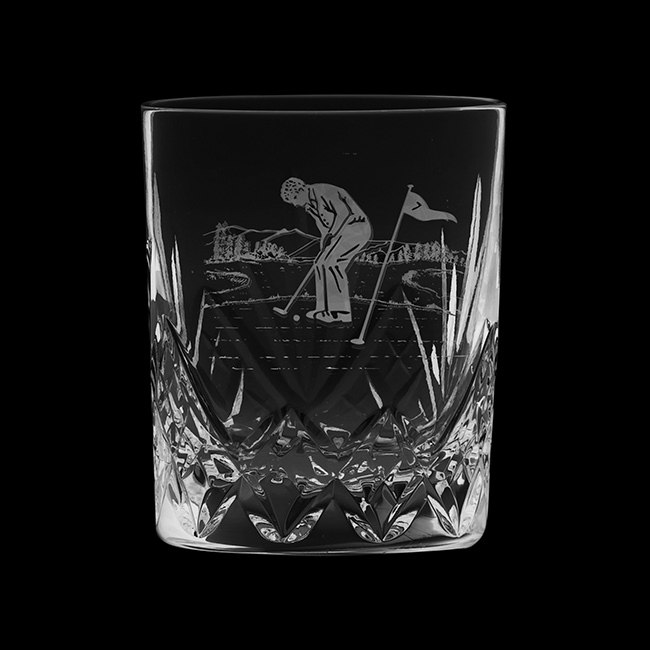 Tags: engraved crystal tumbler, engraved tumbler, engraved whisky glass, Royal Scot Crystal.